Are you planning an interesting reunion for your family? 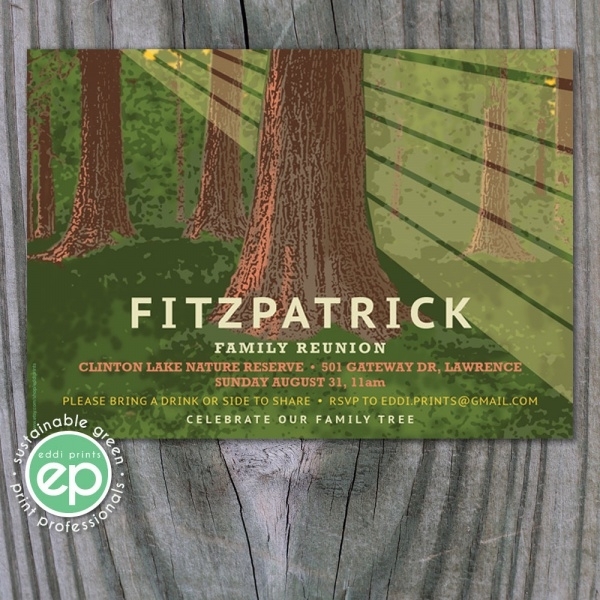 Well, in that case, this forest family reunion invitation can add much more interest to your family meet after a long time. 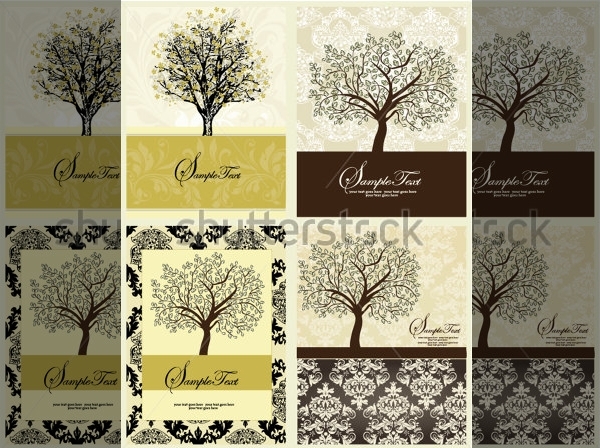 It showcases trees and bark of the tree in an appealing manner. You can also see Anniversary Invitation Cards. 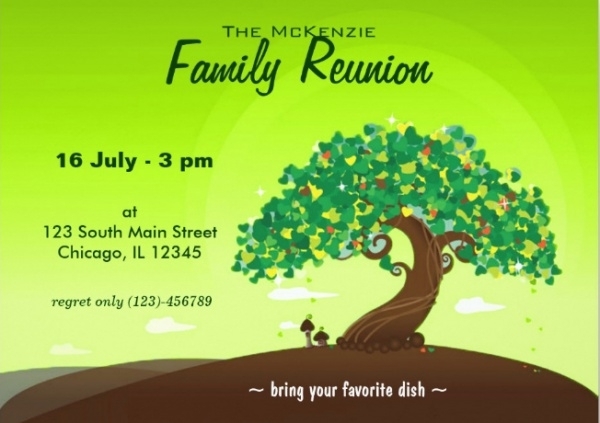 This is an amazing family reunion invitation design, which can also be used for BBQ party, housewarming party invitation, cousins together a party and so on. It comes in high resolution in printable form. You can also see Football Invitation Designs. 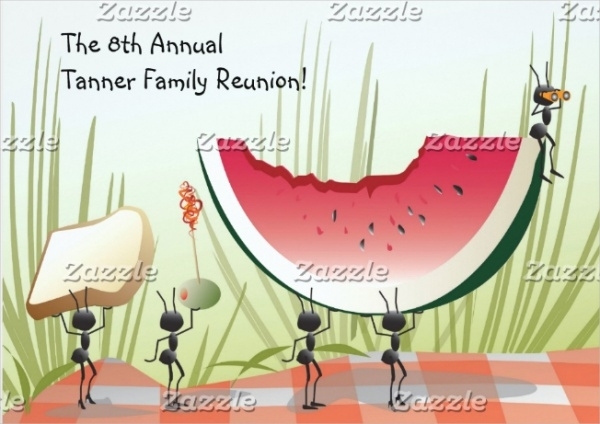 Announce your family reunion party or meet after a long time using this eye-catchy family reunion invitation design. It allows you to use both the sides of the invitation to imprint various details regarding the party. 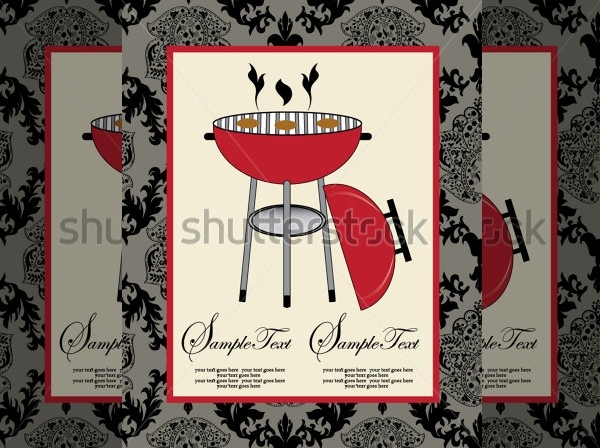 This family reunion invitation is a perfect selection for backyard BBQ party as it portrays the theme excellently. It showcases a blend of a simple background with attractive pattern and typography imprinted on it. 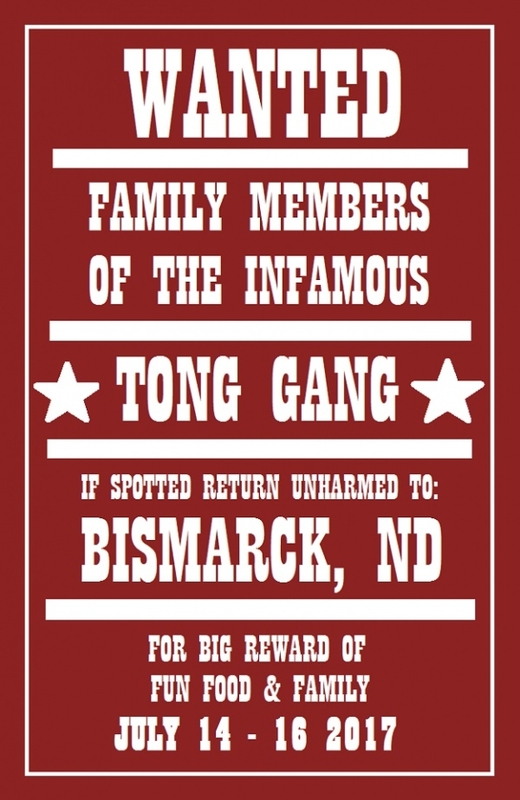 Here’s a startling family reunion party invitation that features enough space for displaying details of the reunion party such as date, venue, and so on. It is a simple and clean invitation template. 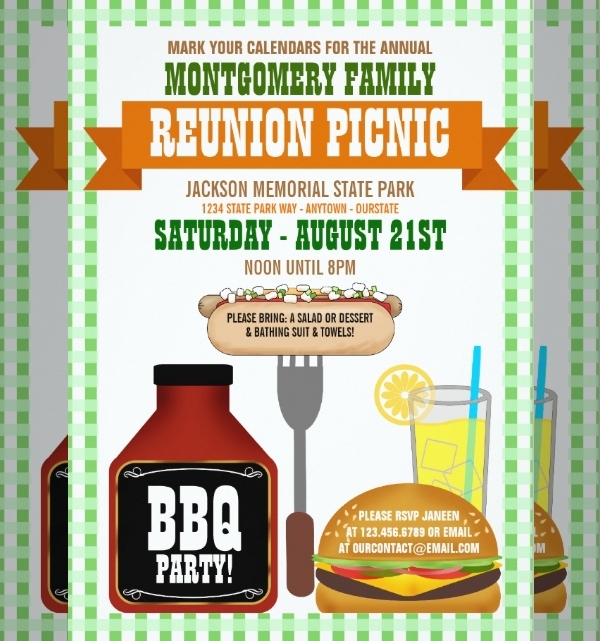 This is an appealing family reunion invitation design, which is suitable for the invite of a family picnic. It comes with a cartoonish theme showcasing ants carrying watermelon, bread and other stuff for a picnic. 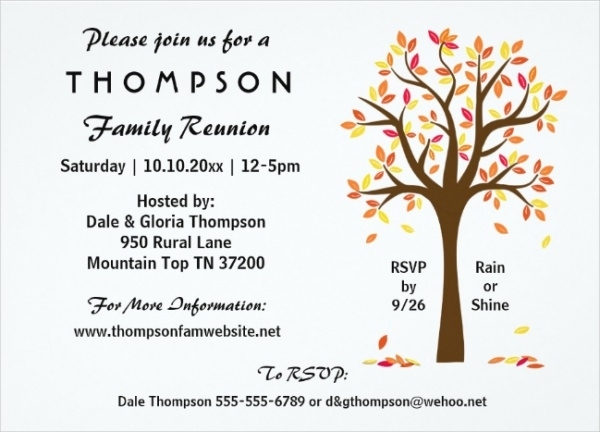 Here’s a professionally designed simple family reunion invitation that showcases eye-catchy background. It displays a beautiful banner pattern on top and other designing elements. Make use of the below link for an instant download of this invitation template! This is a family reunion invitation card that comes with a classic retro style outlook. It is a Photoshop template that comes with excellent features such as organized layers, 300 dpi, color coded and much more. 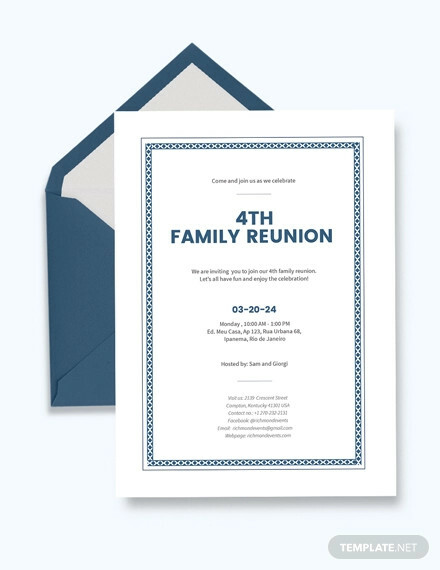 This is a simple and elegant set of four family reunion invitation that can be used for a grand reunion party. It displays the structure of the tree to indicate the huge family, making it easy for the guest to connect and feel the meaning of invitation. 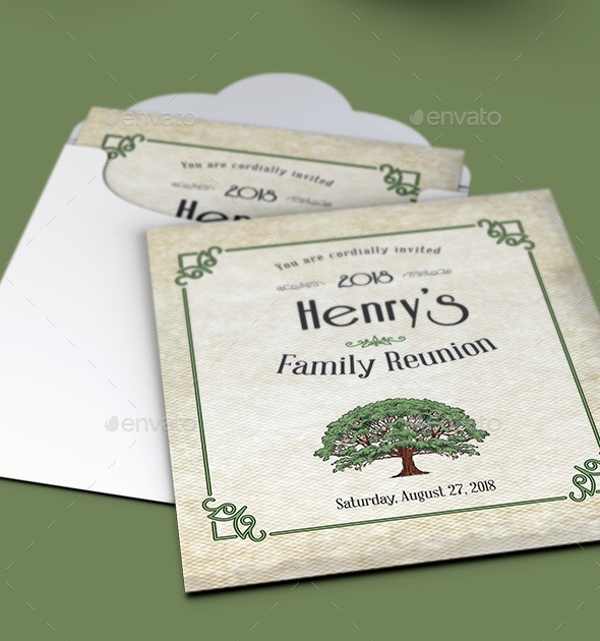 This is a bright and eye-catchy family reunion invitation card that comes in a beautiful and refreshing green color. It can be customized as per the requirement of your client. Download it today, using the link stated below! 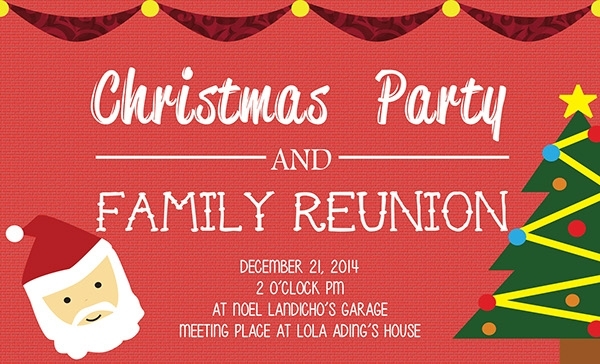 This is an elegant red colored family reunion invitation, which is an ideal selection for Christmas party. It consists of enough space and section for imprinting every detail related to the party. This is a stunning tropical party invitation that will help you bring your entire family together. It uses bright and pleasing color combination. It comes with the different color option, so you can make your selection wisely. This is a creative and adorable family reunion dinner invitation that beautifully showcase cold drink glass, burger, and other tempting elements. It allows you to add photos and texts on both sides of the card. 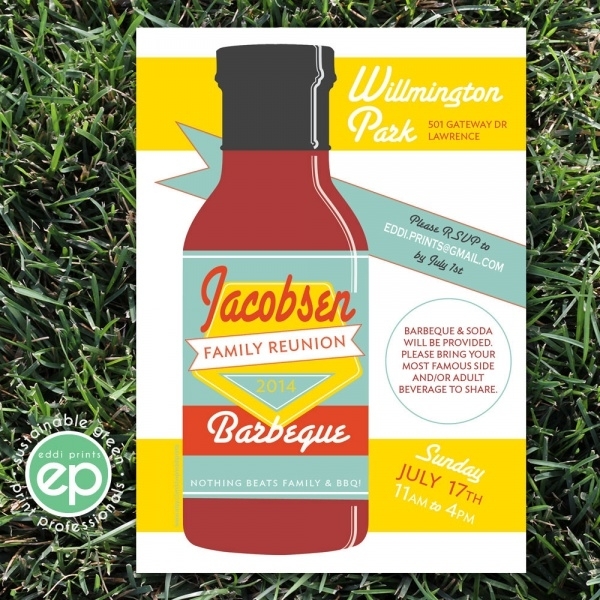 This a unique and attractive family reunion BBQ invite, which showcases brilliant color combination and eye-catchy typography. It is also suitable for the invitation of cousins together party. 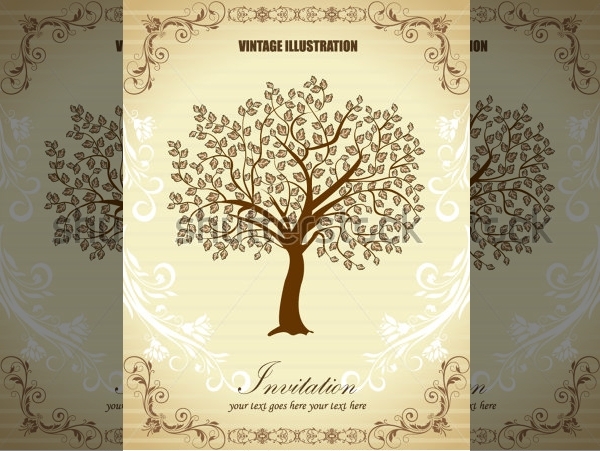 This is a wonderful invitation card for a family reunion, which will make your designing work easier. It allows you to customize the layout as per your need. Aren’t these family reunion invitation designs amazing? So, it’s better you get hold of them at this moment only to avoid losing this excellent opportunity. 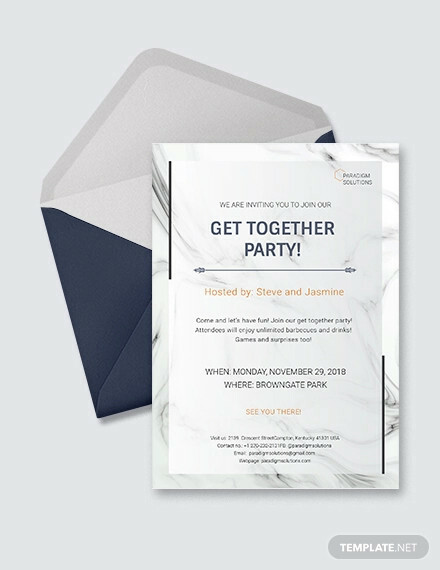 There is a superb assortment of Bachelorette party invitations, which can be of great use to the graphic designers and digital artists – go ahead, take a sneak peek!